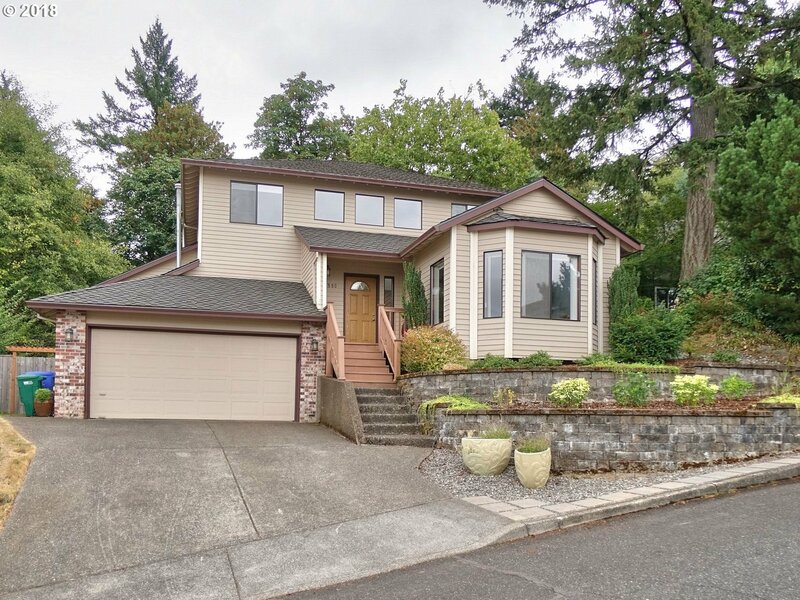 All Pleasant Valley homes currently listed for sale in Vancouver as of 04/19/2019 are shown below. You can change the search criteria at any time by pressing the 'Change Search' button below. "Open Saturday 4/20 12 to 2:00pm! 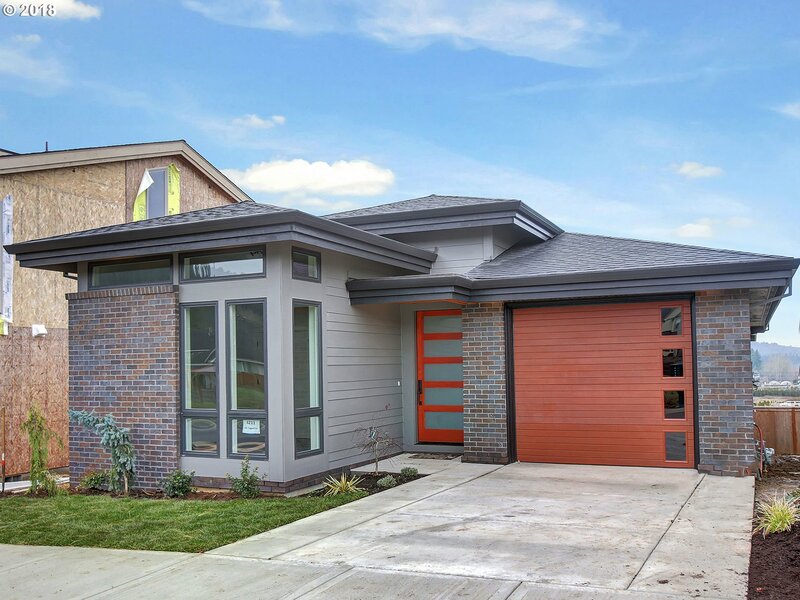 Elegant single level w/exceptional finishes throughout! This beautiful home has been remodeled to create rooms full of light. Expertly placed on a LARGE level piece of land. Stunning Original Hardwoods Floors~Truly Open Concept Plan~3 bedrooms~3 Baths~Gourmet Kitchen~Quartz~Tile~Stainless Appliances~Covered Patio~UtilityRoom~2 Car Garage w/exterior door~Hard to Find RV/Toy Parking~ADU poss~New Driveway"
"Stunning modern new construction home designed by Street of Dreams architect Mike Barclay. Spacious open floor plan & large angled windows give this home an abundance of light. Hardwood floors throughout main living spaces, designer kitchen w/ stainless steel appliances & solid walnut cabinets. Master suite has large walk-in closet & luxurious bath. Upstairs landing looks down onto main level. Beautiful Territorial views!!" "Remarkable well-maintained home in a coveted area of Vancouver. Formal living room & dining room. Bonus room, office AND loft on 2nd level. Remodeled kitchen with top of the line appliances. Fabulous outside living for entertaining that includes a koi pond. New flooring upstairs in the master bedroom and walk-in closet. Swim spa is negotiable. OPEN HOUSE SATURDAY 3/30 11 a.m to 2 p.m. 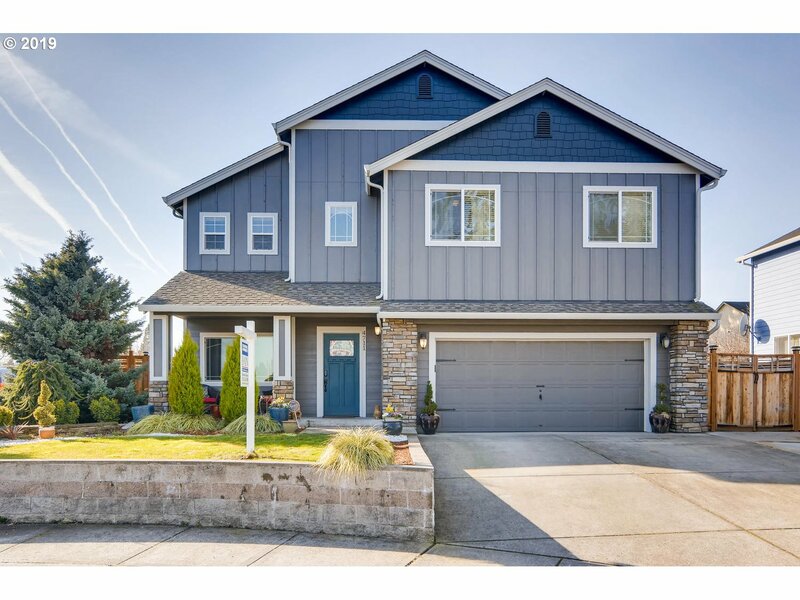 This home is a must see and buy!" "Welcome home! The updated kitchen has soft close cabinets, custom tile floors, and energy star SS appliances. All bedrooms upstairs with large closets. Family room looks out on peaceful private backyard. An Entertainers dream deck off of the dining nook. Den/office space has large finished storage space. New roof '17 & furnace '19. Rare find with Beautiful views, come take a look! [Home Energy Score = 5. 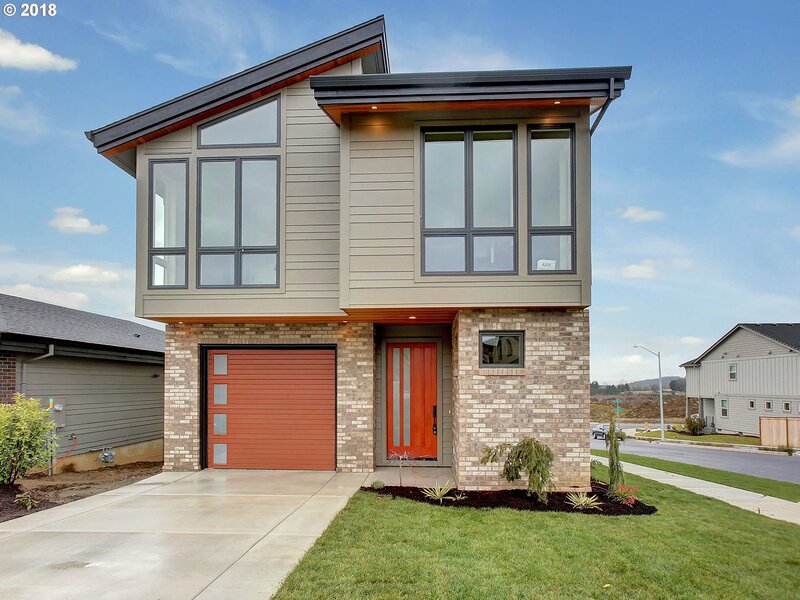 HES Report at https://rpt.greenbuildingregistry.com/hes/OR10031564-20180831]"
"Stunning modern new construction home designed by Street of Dreams architect Mike Barclay. Spacious open floor plan & large angled windows give this home an abundance of light. Hardwood floors throughout main living spaces, designer kitchen with stainless steel appliances and solid walnut cabinets. Master suite has large walk-in closet with doors opening up to a covered outdoor living space. Beautiful Territorial views!!"